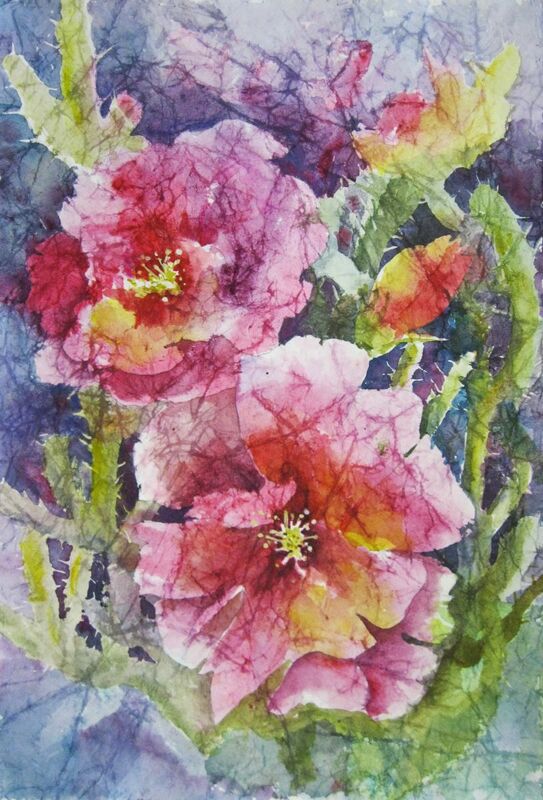 On Friday, May 3, the Branigan Cultural Center presents A Round Dozen: 12 Years of Service to Artists in Southern New Mexico, a watercolor exhibit presented by the New Mexico Watercolor Society Southern Chapter. This show concludes on Saturday, May 25. An artists’ reception is to be held from 5:00pm – 7:00pm on Friday, May 3 during the monthly Ramble. There will be an opportunity for you to cast your vote for the “People’s Choice Award” and the “Southwest Reed Trio” will be providing music during the opening reception. The New Mexico Watercolor Society (NMWWS) was founded in 1969 as a statewide chapter of Dallas’ Southwestern Watercolor Society. In 1975, it became an independent association, the Southern Chapter of the Society (NMWS-SC) and, in 2001, found its permanent home in Las Cruces. It serves the state’s southern counties. The Branigan Cultural Center is located at 501 N. Main Street. Gallery hours are Tuesday through Saturday from 9am to 4:30pm. For more information, contact the Branigan Cultural Center at (575) 541-2154 or visit the Center’s web site at lascruces.org/museums.